RT @Skepta: Sleep? What’s that? 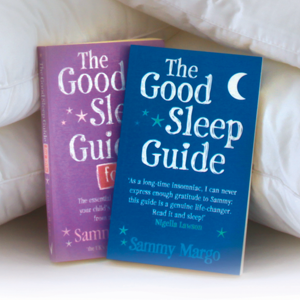 @HolidayInn @LondonMarathon @goodsleepexpert bedtime routine matters….